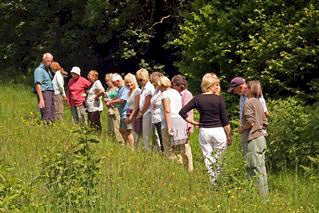 Wildlife walks take place mainly in the Spring, Summer and early Autumn. These tend to be arranged at relatively short notice and are notified to members via e-mail. They may also be advertised on this website. Walks are free and the distances covered are usually between 3 and 5 miles. 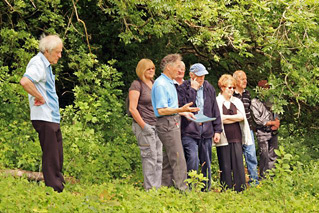 Most take place around Wenvoe although occasionally we may meet at a nearby nature reserve.